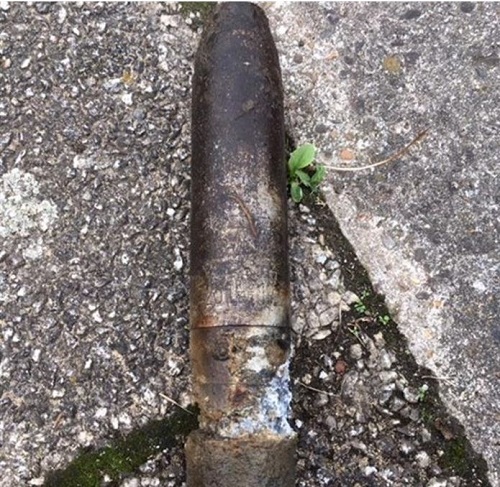 Maidstone, United Kingdom Bomb disposal experts were called to Maidstone town centre after two novice magnet fishermen pulled in a large ordnance item from under a bridge. Realizing that it was potentially dangerous, they pulled the item against a wall and called police. Photos of the munition were sent to a Ministry EOD team who identified it as a WWII munition (specific type not reported). Police remained on the scene, awaiting the arrival of a disposal team.